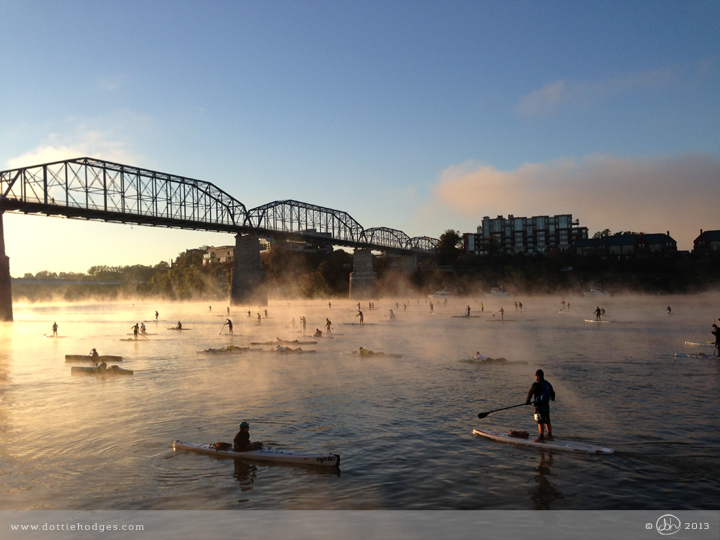 Taken as racers waited to depart for the 31-mile race through the stunning Tennessee River Gorge here in Chattanooga, TN. Featured in: Garden of Life Extraordinary Health Magazine Volume 20 2014; http://www.chattajack.com; Roots Rated “Downtown Chattanooga SUP”. 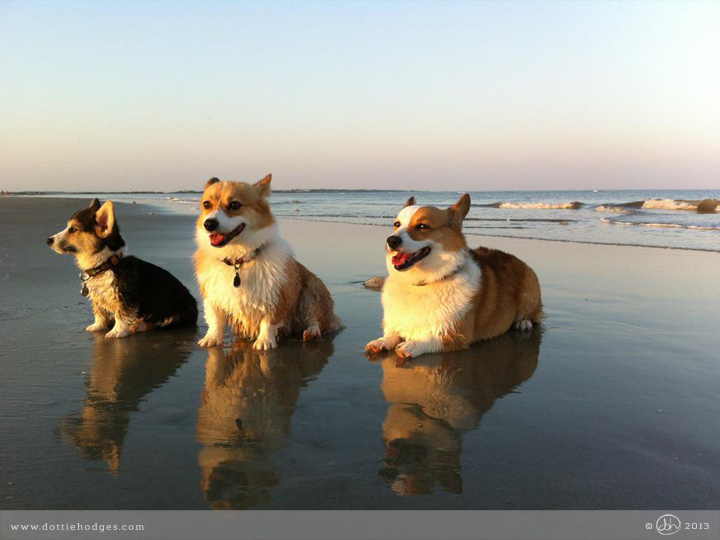 Taken on the final trip back to St. Simons Island, GA to close out and sell my old house. Reflection was indeed the theme of that trip. 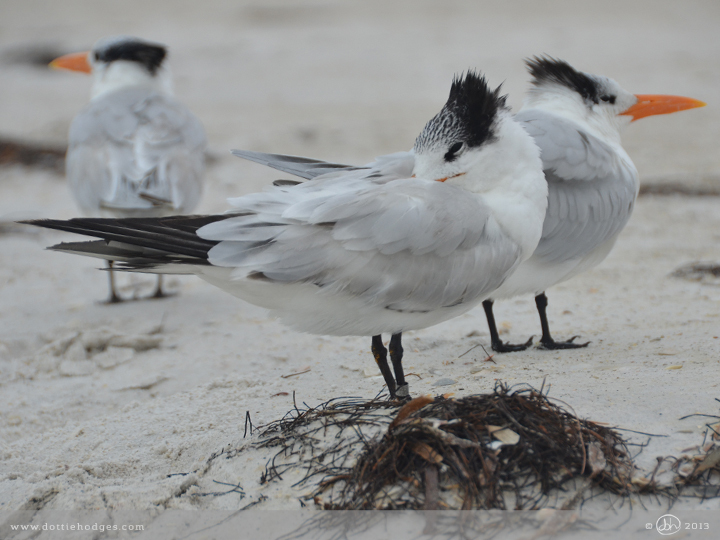 I caught this Royal Tern taking a snooze on the beach on Anna Maria Island, FL on a morning walk after a stormy and rainy night.